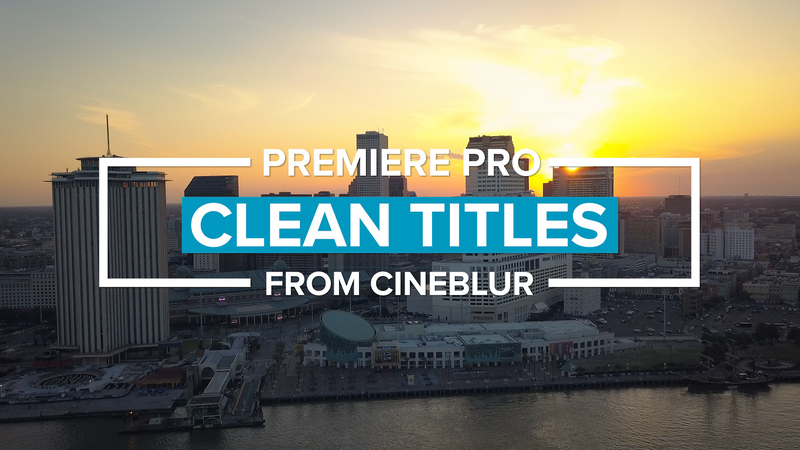 Cineblur Light Leaks add the perfect amount of style and flare by overlaying real lens flares and light onto your footage. 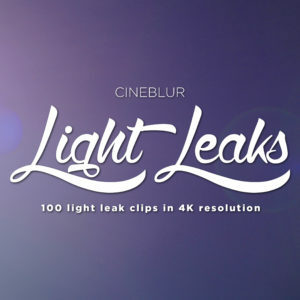 This filmmaking pack includes 100 real light leaks in 4K resolution that are each individually designed and created to make your footage look naturally and stunningly beautiful. 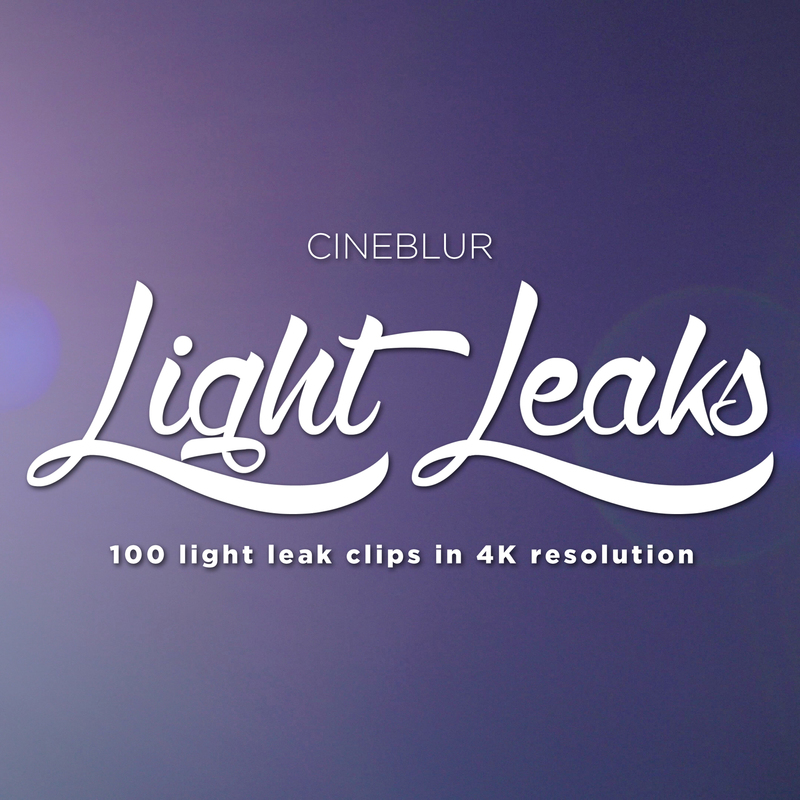 We filmed each of these leaks with various professional and vintage lenses. Each clip is completely customizable and works perfectly in any editing software that allows blend modes. 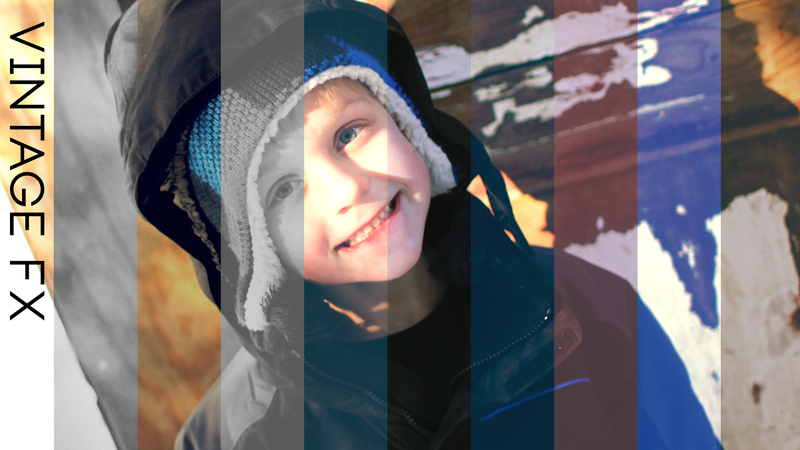 Simply overlay the desired light leak over your footage and adjust the blend/transfer mode. 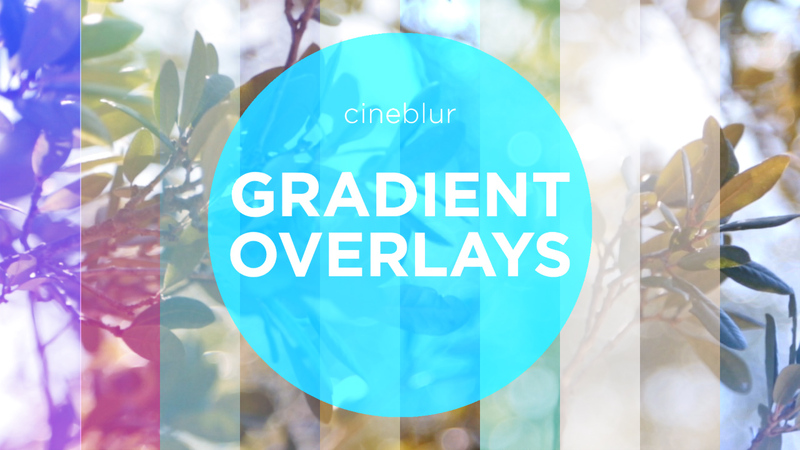 Check out the tutorial video below for more info.